Learn more about how Rotarians are; giving back to the community, building friendships, and making a difference. Who joins Rotary and what are the general qualifications? How big is Rotary International? How big is Glendale West Rotary Club? 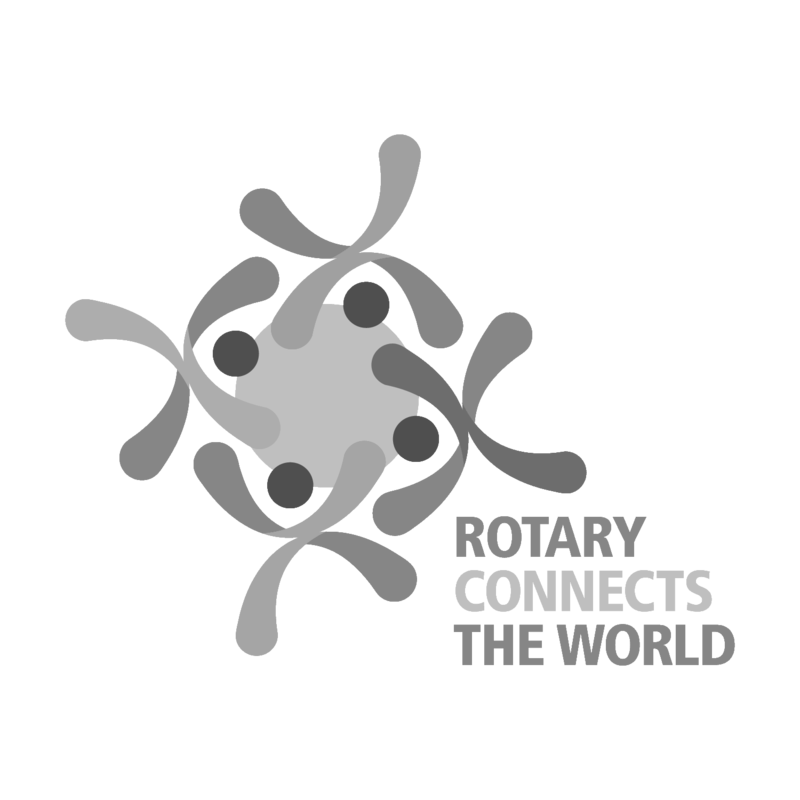 Rotary International, the world’s first service organization, is made up of over 32,000 clubs in more than 200 countries and geographical areas. Each rotary club is different in size. Over the last few years, Glendale West Rotary Club has hovered between 18-25 members. What is the Rotary Four Way Test? What are the benefits to becoming a Rotarian? • Effecting change within the community. • Gaining an understanding of, and having an impact on, international humanitarian issues. • Developing relationships and forming bonds with other community and business leaders. quality of life within its community. More than 1.2 million Rotarians make significant contributions to the quality of life at home and around the globe. How often do you meet? Is there an attendance requirement? The Glendale West Rotary (GWR) Club meets every 2nd and 4th Wednesday of the month at 6:00 pm at the Westgate Entertainment District, 9460 W Hanna Dr, Glendale, AZ 85305. As a new member of the GWR, we expect you to attend as many meetings as possible. We understand life commitments, but know lack of attendance affects a members involvement and enthusiasm, as well as impacting the club as a whole. If you miss a club meeting, you are encouraged to attend a make-up meeting at any Rotary club in the area. Each active member of a Rotary Club is classified in accordance with the member’s business or profession. A classification describes the principal and recognized activity of the firm with which an active member is connected or the member’s principal and recognized business or professional activity. Are there committees in Rotary? What are the Avenues of Service? Yes, each of the Avenues of Service listed below have an active committee in place. Each Avenue meets at different times each month and we expect new members to join one committee upon becoming a red badge. Community Service covers the projects and activities the club undertakes to improve life in its surrounding local communities. How much does it cost to be a GWR Rotarian? What is the process for applying for membership? Attend two Rotary Club meetings. Obtain approval of Membership Application by GWR Club Board. Applicant’s name is submitted to club members as large. If no objections are received, membership is approved, applicant pays initiation fee and quarterly dues, and receives an enthusiastic welcome! Where can I find out more about Glendale West Rotary Club projects and membership?  Visit our Community Services pages, check out our Facebook page, visit and/or volunteeer to assist with a project.